COMMENTS: normal series from 1932 to 1965. Plate style from 1904 to 1973. PO = West Sussex. COMMENTS: normal series from 1932 to 1965. 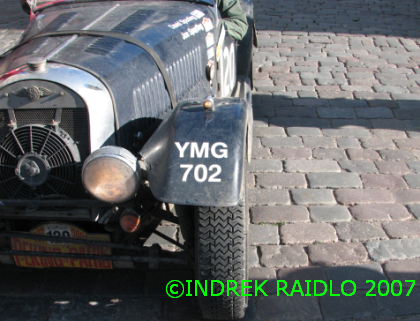 MG = Middlesex. COMMENTS: normal series from 1904 to 1932. VC=Coventry. 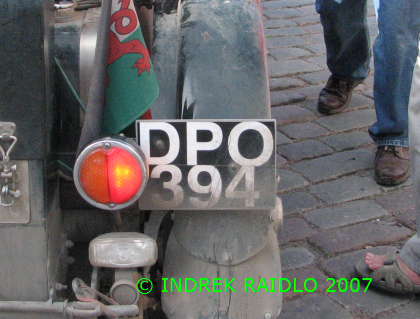 COMMENTS: reregistration plate which is transferred to new vehicle from old vehicle first registered or permanently imported between 1931 to 1962. 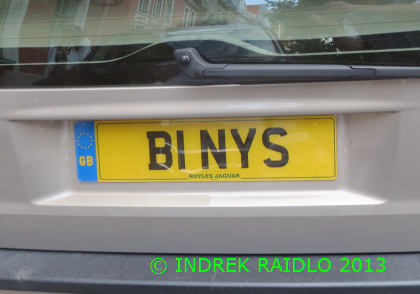 Front plate. Black on white reflective front plate mandatory for vehicles manufactured since 1973. Lettering style mandatory since 2001. CSU - YSU = reregistration from series which have not previously issued. 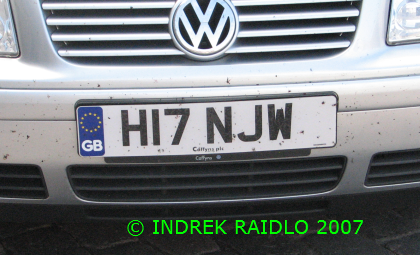 COMMENTS: reregistration plate for vehicle first registered or permanently imported between 1931 to 1962. Plate style for vehicle's manufactured before 1973. 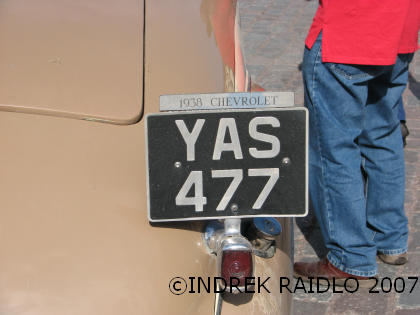 AAS - YAS = reregistration from series which have not previously issued. 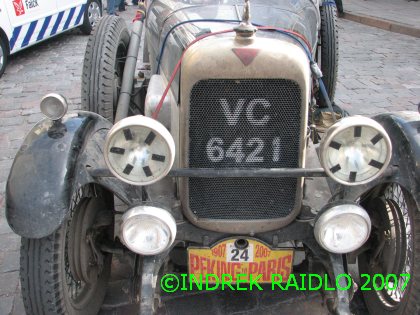 COMMENTS: reregistration plate for vehicle first registered or permanently imported before 1931. Plate style for vehicle's manufactured before 1973. 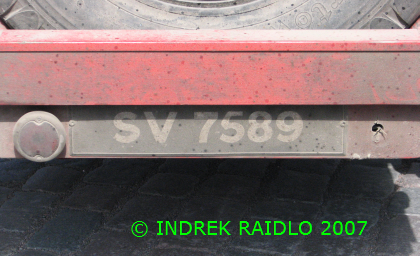 SV 4001 - 9999 = reregistration from series which have not previously issued. COMMENTS: personalized series from 1990 to 2001. Black on white reflective front plate mandatory for vehicles manufactured since 1973. Mandatory lettering style since 2001. 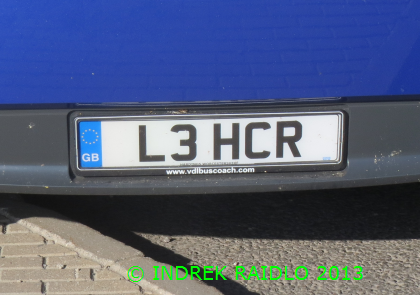 H indicating that first registration was made between 01.08.1990 and 31.07.1991. COMMENTS: personalized series from 1990 to 2001. Black on white reflective front plate mandatory for vehicles manufactured since 1973. Mandatory lettering style since 2001. 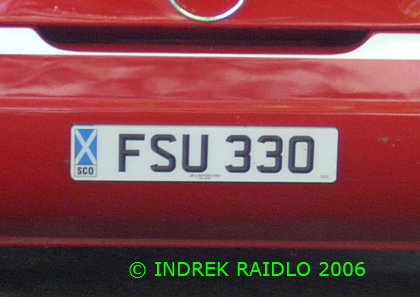 L indicating that first registration was made between 01.08.1993 and 31.07.1994. COMMENTS: personalized series from 1990 to 2001. Black on yellow reflective rear plate mandatory for vehicles manufactured since 1973. Mandatory lettering style since 2001. B indicating that first registration was made between 01.08.1983 and 31.07.1984. COMMENTS: personalized series from 1990 to 2001. Black on white reflective front plate mandatory for vehicles manufactured since 1973. Mandatory lettering style since 2001. 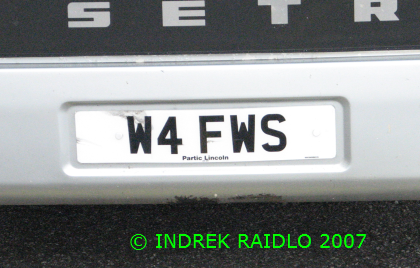 W indicating that first registration was made between 01.03.2000 and 31.08.2000.